What is the Nintendo Wii Motion Plus and What Games Will Use the Motion Plus Controller Add On? What Is the Nintendo Wii Motion Plus? This improvement to the Wiimote will supposedly add fine control to your Wiimote – one of the only things lacking from this awesome input device. The Wii Motion Plus uses a multi-axis gyroscope along with a built-in accelerometer (and the already existing external sensor bar) for extremely accurate motion sensing.The Wii Motion Plus attaches to the end of your existing Wii remote, though future versions will most likely be all-in-one. When Will the Nintendo Wii Motion Plus Be Released? The Wii Motion Plus was released on June 19, 2009 and is available for $19.99 on Amazon.com. Since the E3 demo looked pretty good already, one can only hope there have been several enhancements to the add on that will make it even more fun and exciting to use. What Kind of Games Will Use Nintendo Wii Motion Plus? Eventually, everything. This is the future of the Wii remote, and eventually all Wii remotes will come with Wii Motion Plus as a standard feature.The E3 demo showed the (gaming inept) designers using it in something called Wii Sports Resort. 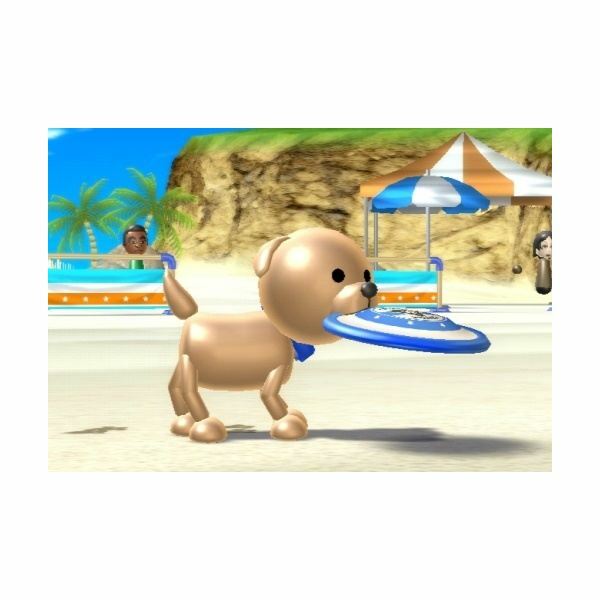 The first mini-game showed a woman throwing a frisbee to a pet dog in some of of competitive dog training game. The second mini-game showed another designer using it in a water sports/jet ski type game (along with the nunchuk) that actually looked pretty dull. The third mini-game showed off some impressive sword fighting mechanics. Geeks like me immediately started thinking of insane jedi duels and an even better Zelda game. When Will We Actually Get Our Own Nintendo Wii Motion Plus? The $64,000 question has finally been answered by Nintendo on June 19, 2009 when it was finally released after a long waiting period following the initial announcement. These things will likely be in hot demand, and getting your hands on one may not be easy right now. If you are friends with a manager at a gaming store, maintain those friendly relations and try to place a backorder if they are sold out at the moment. Nintendo is setting the stage for a blockbuster summer with the announcement of two hotly anticipated product releases. The new Wii MotionPlus accessory will hit U.S. retailers on June 8, taking the motion-sensing controls of the popular Wii system to new levels of precision and performance. What's more, these control enhancements will be on vibrant display when the Wii Sports Resort game launches on July 26, offering a beach-themed follow-up to the groundbreaking Wii Sports game. Wii Sports comes packed with the Wii console. It grew into a worldwide phenomenon and continues to attract millions of new players to the world of video games. Each Wii Sports Resort game comes packed with a single Wii MotionPlus accessory. 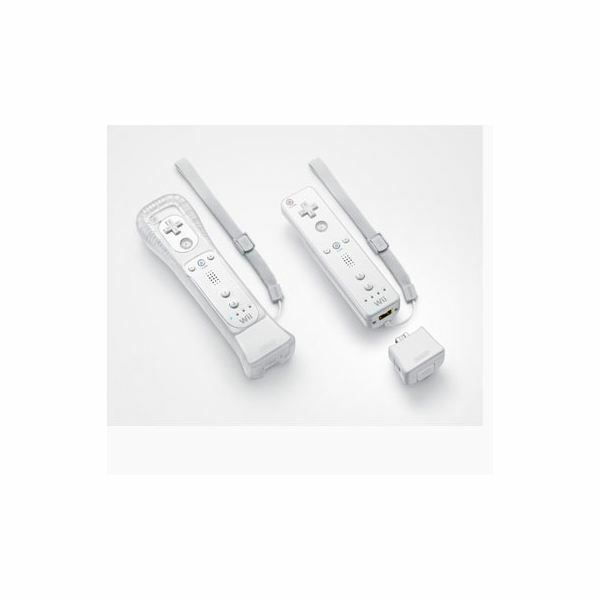 When used with specially designed games, Wii MotionPlus tracks players' movements in finer detail and with greater accuracy than ever before, building upon the innovative wireless function of the motion-sensing Wii Remote™ controller. Even the slightest twist of the wrist or turn of the body is replicated exactly on the TV screen, allowing users to become even more immersed in Wii game play. Designed for easy attachment to the Wii Remote controller, the Wii MotionPlus accessory will be offered at an MSRP of $19.99.